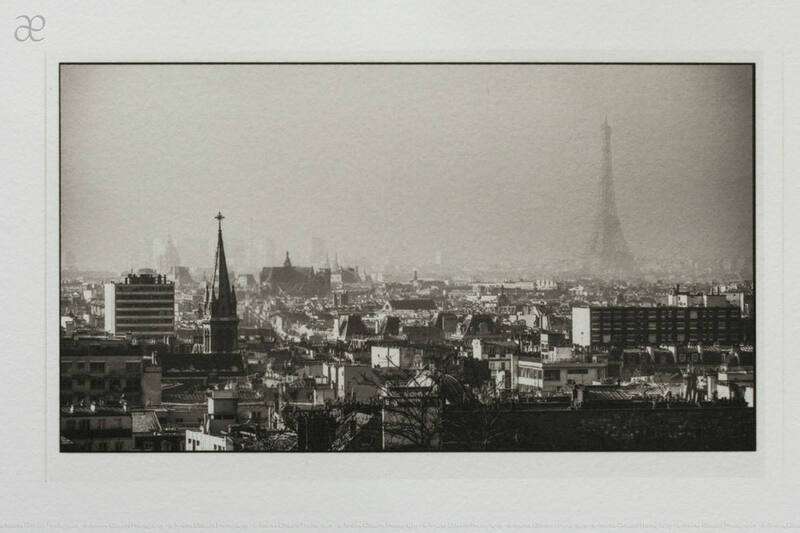 What if I mix a bit of collodion with a lot of passion, an exceptional teacher and a historical optical bench? Last Saturday my working partner Alessio Vissani and I took a big step back in time at the Dennis Ziliotto’s “Bottega Fotografica”. To be precise, beginning of the second half of the 1800s, a time when printers and super sensors were not even in the wildest fantasies. In the blink of an eye we found ourselves struggling with aluminum plates, collodion, historical optical bench and exposures of a semi-eternal duration. Alessio and I, followed step by step and supervised by the expert guide of Dennis, we tried our first wet collodion portrait. I do not often have to pose for a photograph 😉 but those 9 seconds, in which the lens of the optical bench has remained open, will remain etched throughout my life. 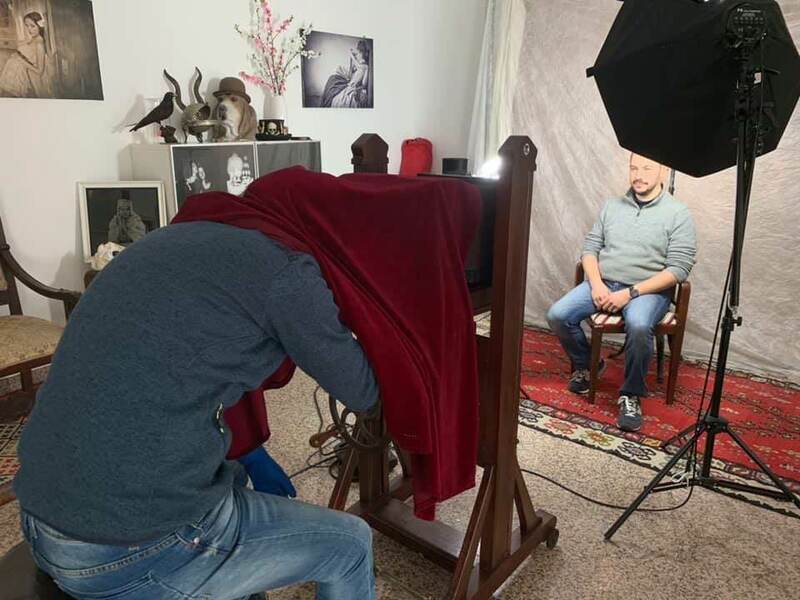 Posing for a collodion portrait is a unique experience and it’s just the beginning! The emotions follow each other continuously for a long time: for first the negative appears in the red half-light of the camera obscura, then the raw positive image (already spectacular with all those small defects that make it unique and characteristic), then the drying phase that makes brighter and more detailed the image and, finally, the polishing done by hand. The only thing you can think of in front of so much imperfect beauty is: when will I do another one?